To celebrate Earth Day, Patrón Tequila invites consumers to Cocktails with a Conscience, an exclusive sustainable cocktail masterclass followed by an equally sustainable three-course dinner, paired with Patrón drinks. The event, taking place on 24th April at 7pm, is being held on the fifth floor of The Conduit; home for a diverse community passionate about driving positive social change. The cocktails, created exclusively for this event by award-winning mixologist Walter Pintus, will offer great inspiration to those who enjoy experimenting in the kitchen with a touch of ethos, showcasing the transformation of leftovers into cocktail ingredients. 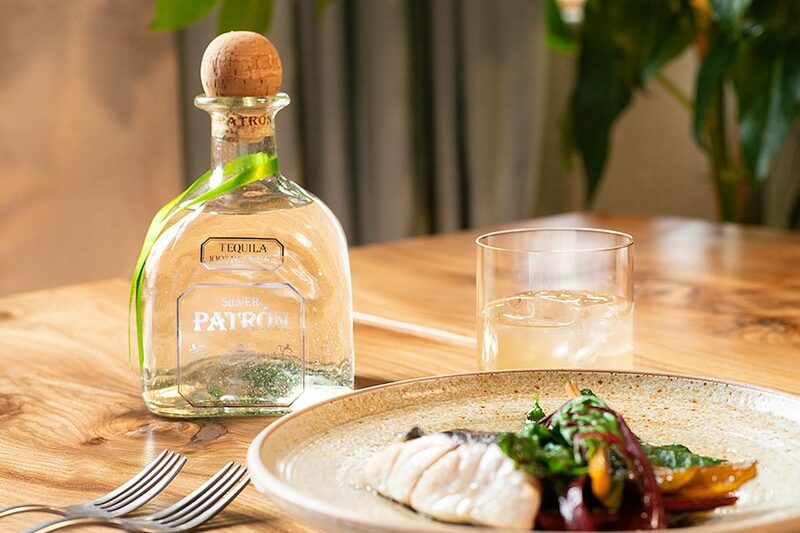 Patrón is hoping to encourage consumers to consciously consider the cocktails and dishes they love. Designed by The Conduit’s executive chef Merlin Labron-Johnson, all dishes presented on the night will reflect the seasonal change-over, with ingredients sourced from a range of small-scale farmers, fishermen and specialist producers, predominantly located in the British Isles. This evening promises to be great for those who enjoy a fantastic meal and a cocktail (or two) but also want to try to be more sustainable along the way! 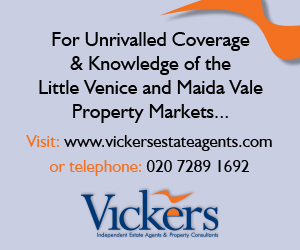 Wednesday 24th April, 7pm-10.30pm. Tickets are available at Eventbrite, priced at £55 each (includes welcome drink and canapés, cocktail masterclass, three-course dinner and paired cocktails).